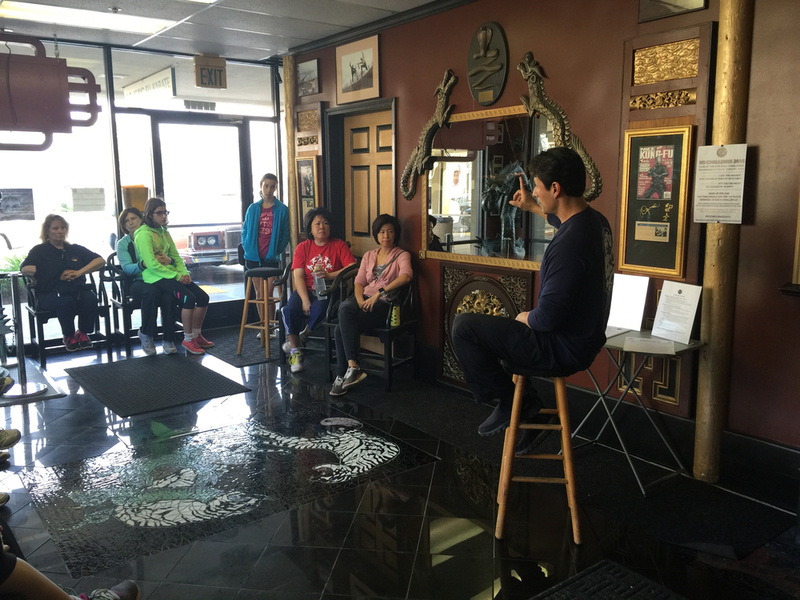 KO CAREs is a community safety program which was founded by Master John Ozuna. The idea for the program was sparked when a young member of our community was abducted and sexually assaulted. KO CAREs was developed to be part of the solution. Since its inception, KO CAREs has stretched beyond child safety to include Ladies Self Defense & Self Defense for Senior Citizens. 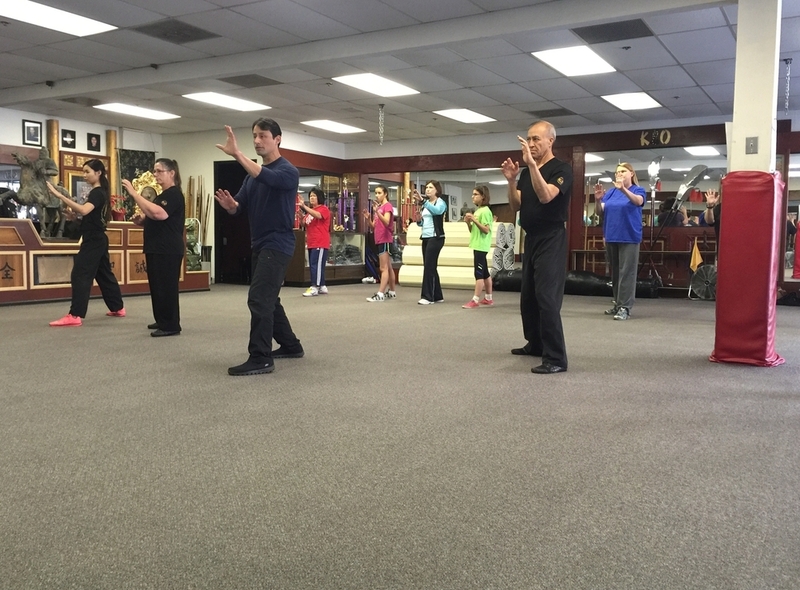 KO CAREs is not just about physical self defense, it is about safety awareness. Children are taught what to do & what not to do when encountering a stranger. Adults learn about awareness and how to avoid potentially threatening situations. Past Child Safety Events - Public School Assemblies, Daisy/Girl Scout Troop events, events at churches & other organizations, in-house child safety seminars. Past Ladies Self Defense Seminars - In-house ladies self defense seminars, seminars at San Jose State University, other onsite seminars at businesses/organizations. KO CAREs seminars are offered as a free service to the community. Contact us to schedule an event.